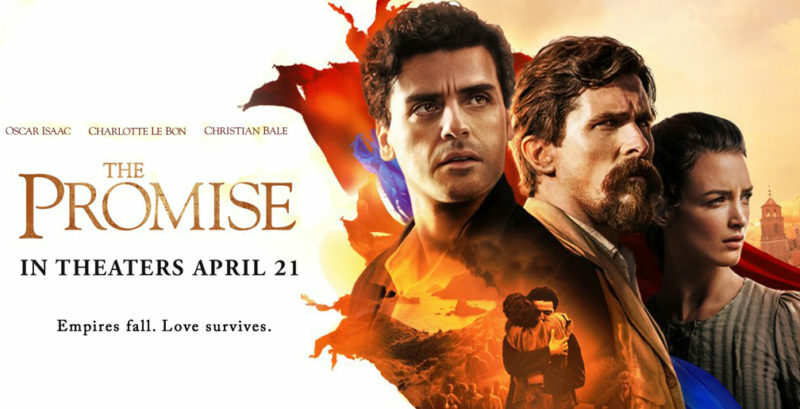 Produced by the late Kirk Kerkorian’s Survival Pictures and directed by Academy Award winner Terry George, “The Promise” features an outstanding international cast, including Oscar Isaac, Charlotte Le Bon, Christian Bale, Shohreh Aghdashloo, Angela Sarafyan, and many more. All proceeds from the film will be donated to non-profit organizations, the first time for a film of this scale. 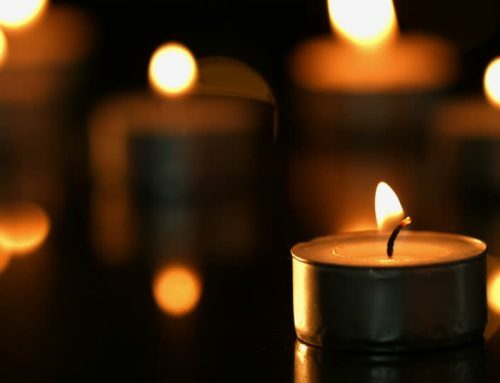 The ANCC urges the Armenian-Canadian community and the wider Canadian public to attend screenings of “The Promise” and raise awareness about the Armenian Genocide while challenging the continuous denial of this crime by the Turkish Government. “THE PROMISE” WILL BE RELEASED IN SELECT THEATRES NATIONWIDE ON APRIL 21st. FOR A COMPLETE LIST OF THEATRES SCREENING “THE PROMISE”, PLEASE REFER TO THE LIST BELOW.